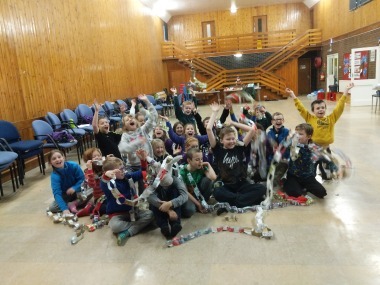 Cubs win District Quiz 2019! 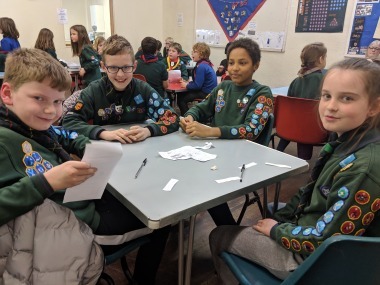 Our team representing the 49th Newcastle Cubs came first place in the annual District Cub Quiz, with an impressive score of 48 out of 50. Great teamwork - well done for making the Pack proud! 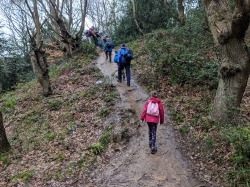 We went on a hike around Blanchland and had a fantastic time! It was a more challenging hike more off the beaten path than a lot which we do. It was across the moorland which is gorgeous and the weather was fab! 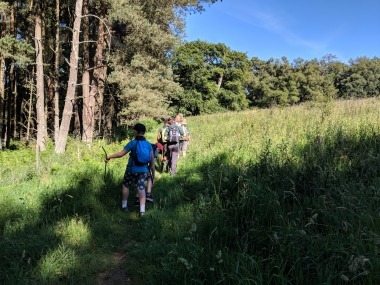 The Cubs met at Newcastle Central and took the train to Wylam, walking along to Prudhoe and stopping to visit the castle and then walked back to Wylam to catch the train back to Newcastle. 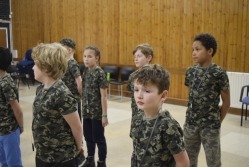 Cubs went on an Army Training Camp learning lots about teamwork, communication, first aid, navigation and physical fitness - with a helping hand from Staff Sgt Barrett from 216 Transport Squadron!